The two reports by Metro's Office of Inspector General have led Metro to promise improvements to procedures to prevent improper payments that could add up to thousands of dollars for certain retiring employees or millions of dollars to contractors who do not have proper documentation. WASHINGTON — New investigations reveal concerns about Metro’s contracting systems and about money owed to the agency by former Metro employees. The two reports by Metro’s Office of Inspector General have led Metro to promise improvements to procedures to prevent improper payments that could add up to thousands of dollars for certain retiring employees or millions of dollars to contractors who do not have proper documentation. The reports find 154 former Metro employees owed Metro a total of $339,759.14 as of Dec. 31, 2017 for Metro property that had not been returned, salary overpayments, or departing the agency with a negative leave balance. As of this summer, 51 of those claims have been written off. Among the missing property: a $1,200 tablet. Metro promised the inspector general it will consider using collections agencies, update policies so payroll is notified in time to deduct money from final paychecks, better track Metro-issued property, and that it will move more quickly to deactivate email access for hundreds of workers who leave the agency each year. The separate report identifying problems with Metro’s Vendor Master File found duplicate accounts for some companies that risked double payments, numerous inactive vendors, exposed personal information about employees, and numerous vendors who were getting paid despite a failure to have proper tax documentation on file. It risks fraudulent or improper payments, the report found. 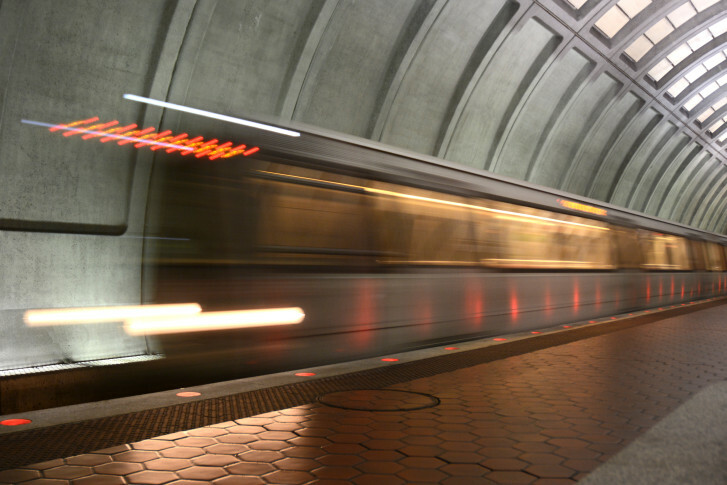 Metro promised updates to procurement policies and access rules over the next few months. From Jan. 2016 through Sept. 2017, Metro paid contractors $1.4 billion through the vendor system.